It accounted for 40% of the overall Asian outbound investment. 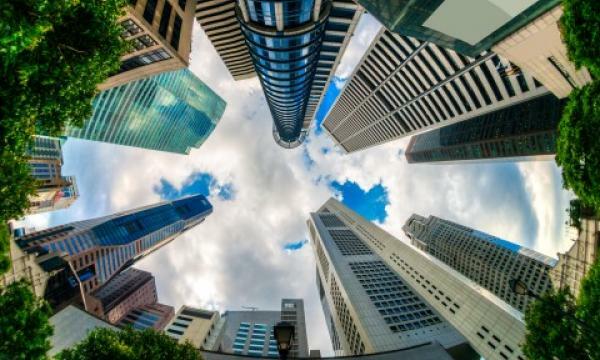 Singapore-based investors ended 2018 in top position as the most active group of offshore real estate investors as it allocated US$21.6b in capital, up from US$20.9b in 2017. Total Asian outbound investment declined by 36% YoY to US$53.8b in 2018, driven primarily by re-allocation of portfolios by Chinese investors. Singapore accounted for its 40% or US$21.6b. “We expect the export of capital to continue in 2019, in view of the modest outlook in the domestic market,” Yvonne Siew, executive director of global capital markets at CBRE Asia Pacific, said. EMEA remained the leading destination for Asian outbound capital in 2018. The region attracted US$21.5b in total capital from Asian investors in 2018. IntraAsian investments finished 2018 at US$17b, followed by the Americas at US$11.6b and Pacific at US$3.7b. London remained the top destination for Asian capital, owing to strong fundamentals and its established standing as the preferred metropolitan area for first time buyers to invest. Investors from Hong Kong, Singapore and Korea were the major buyers, accounting for over 85% of the investment activities. In 2018, 18% of total Asian outbound capital was deployed to London, up from 13% in 2017. The appetite for gateway cities was also reflected in Hong Kong (9%), Shanghai (9%) and Frankfurt (4%), growing or maintaining their percentage of total investment deployed for 2018. 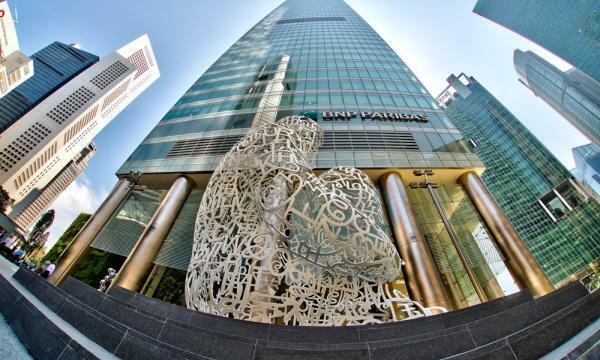 Meanwhile, Korean investors maintained their buying spree overseas, allocating US$7.3b in capital in 2018 versus US$6.3b in 2017. Investors from Malaysia and India also became more prominent in 2018, selectively investing more capital overseas, up 132% and 291%, respectively. Chinese investors deployed US$7.5b in capital into offshore real estate investments in 2018, a significant decline from US$35.4b in 2017. This is on the back of Chinese investors rebalancing real estate portfolios, transitioning into net sellers of real estate to strengthen balance sheets and recycle capital for deployment into future outbound investments.